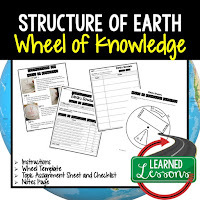 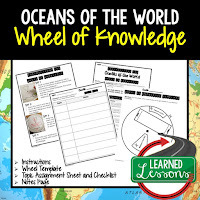 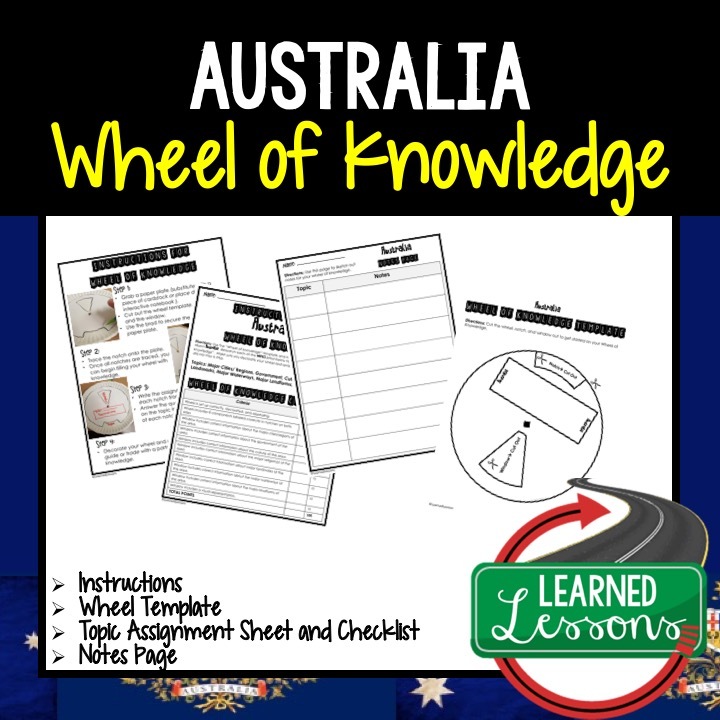 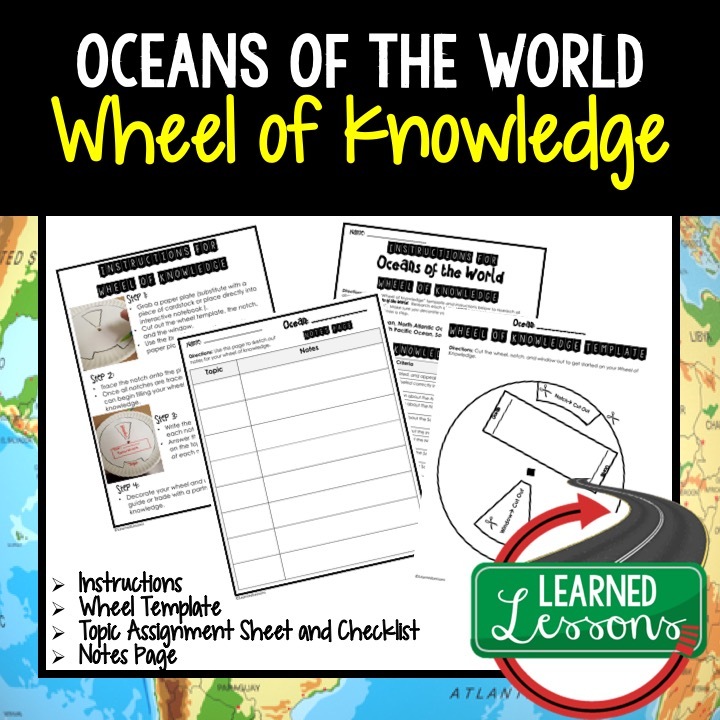 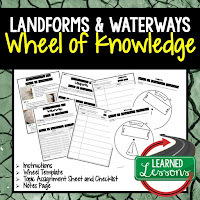 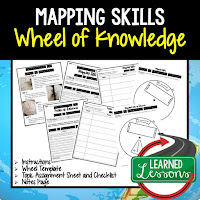 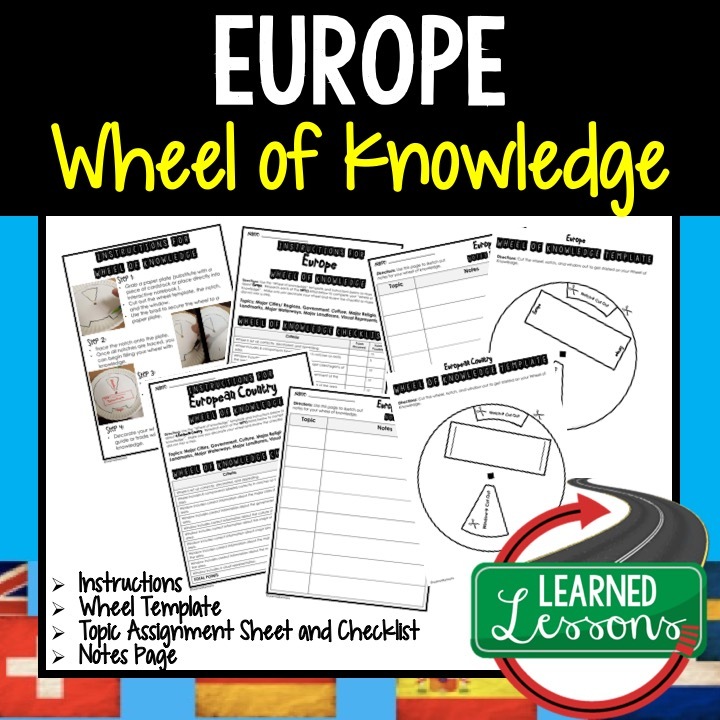 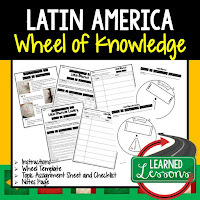 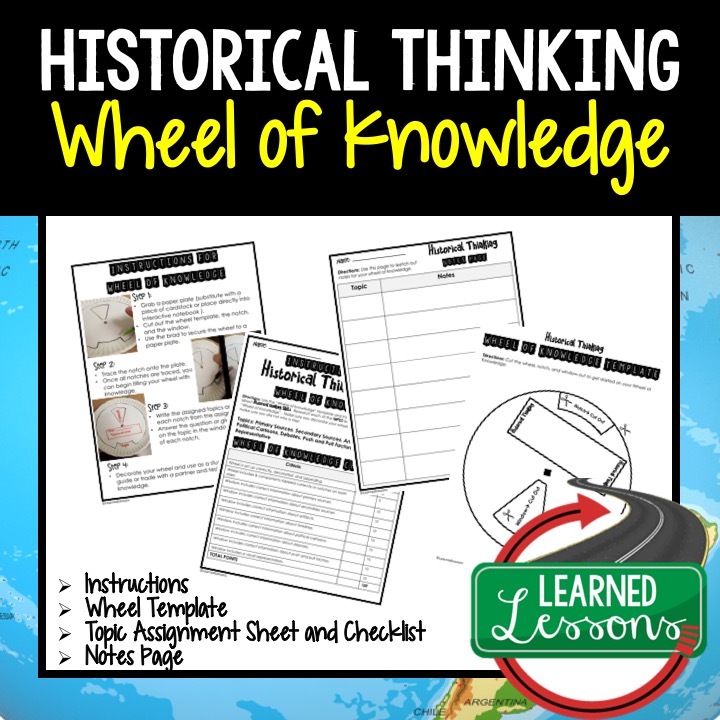 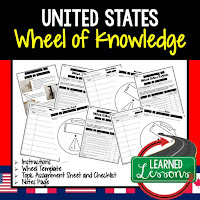 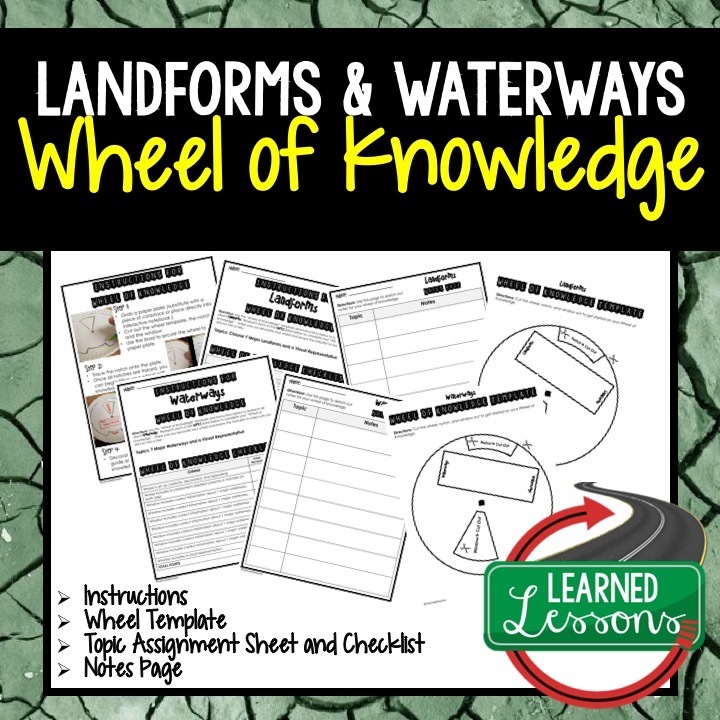 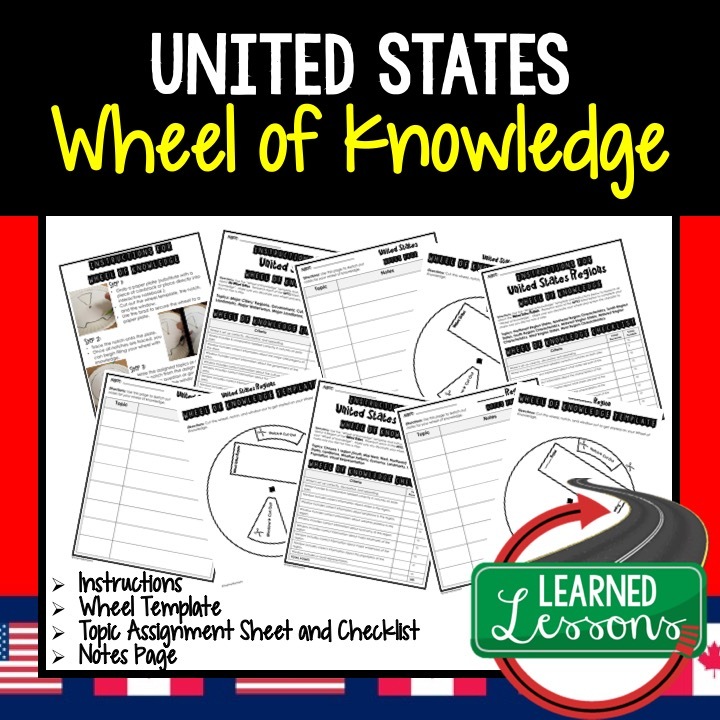 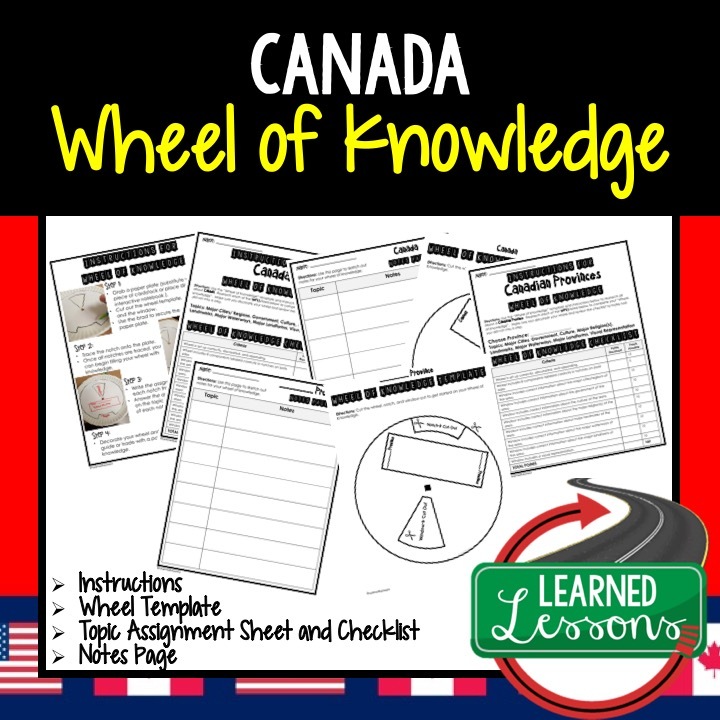 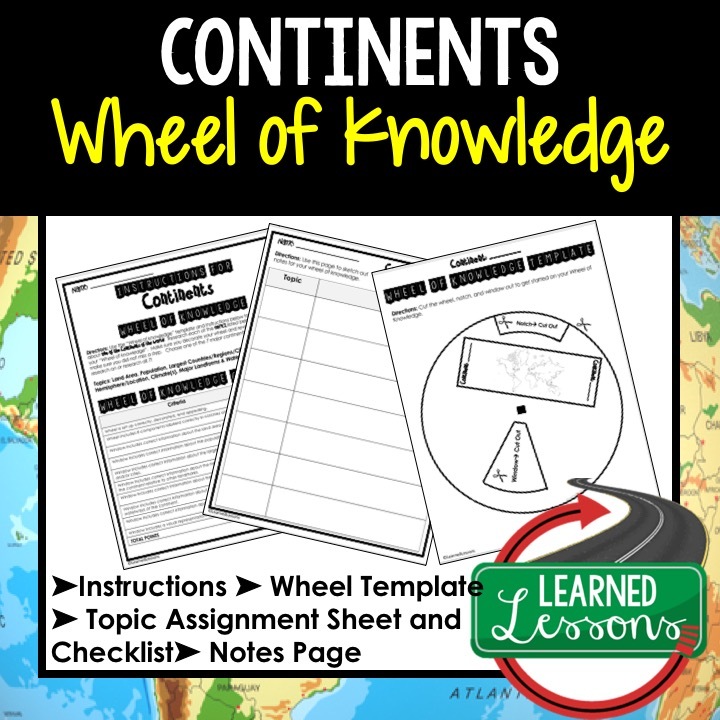 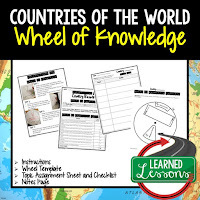 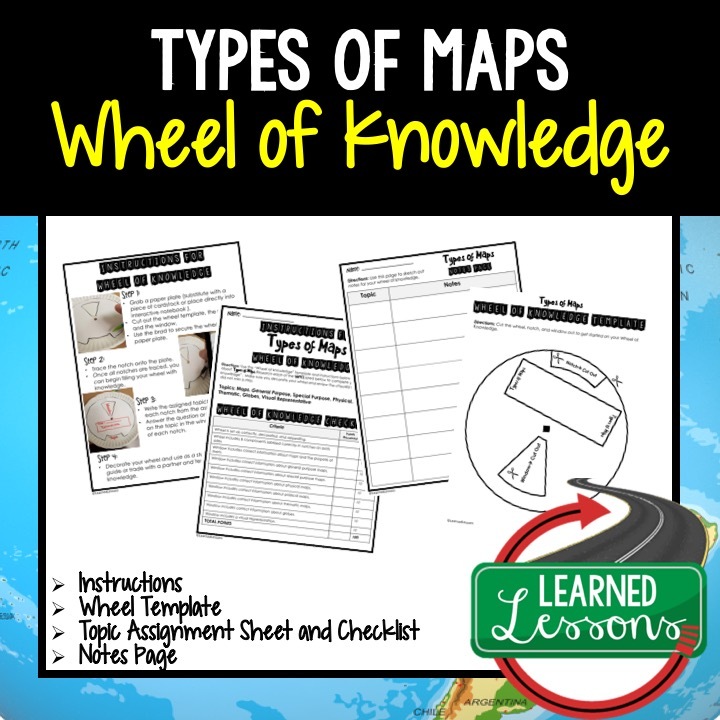 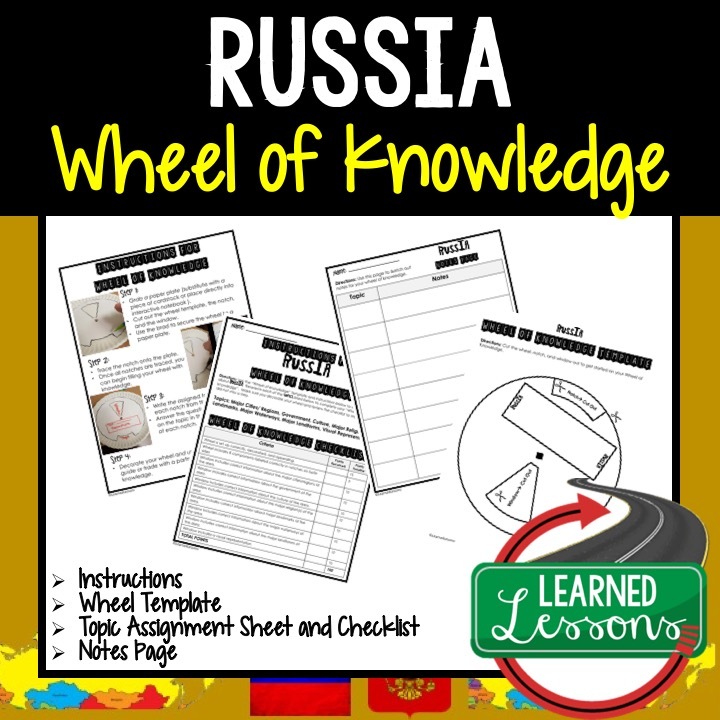 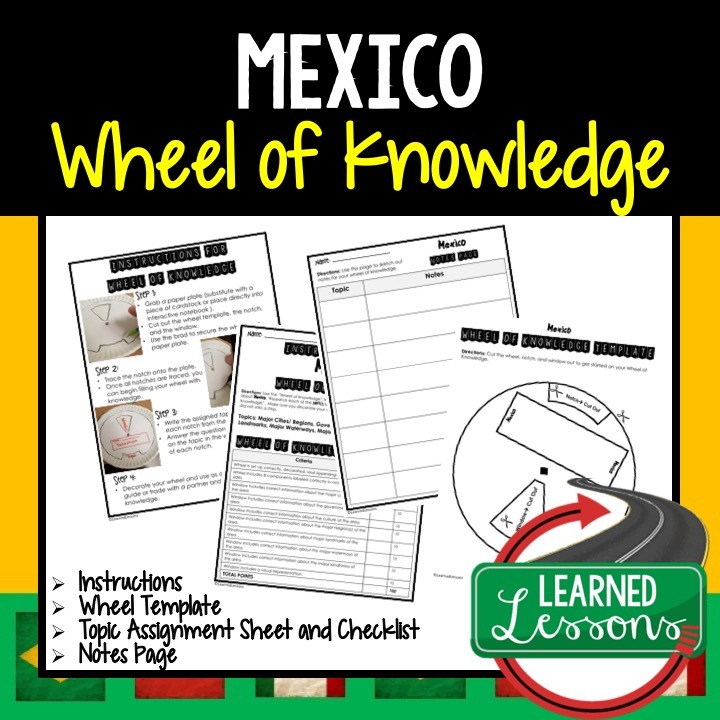 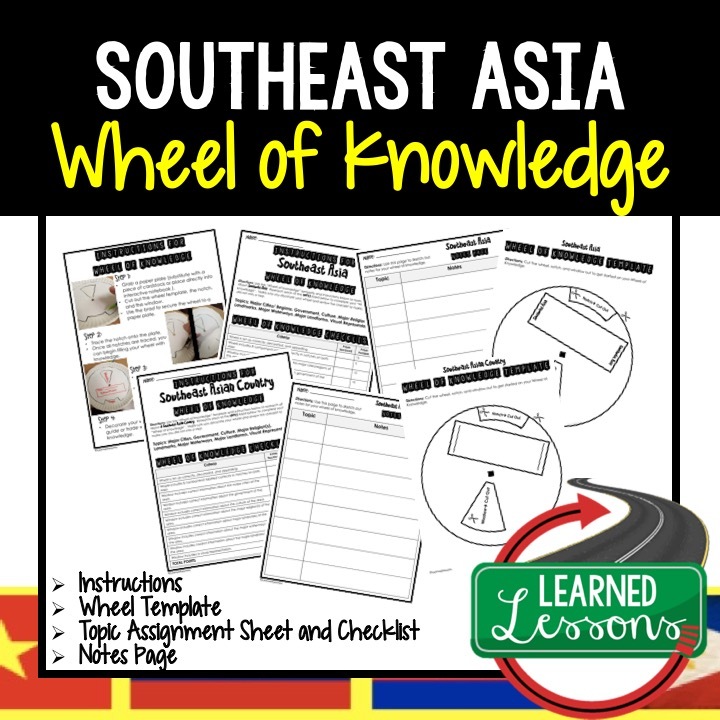 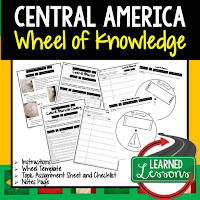 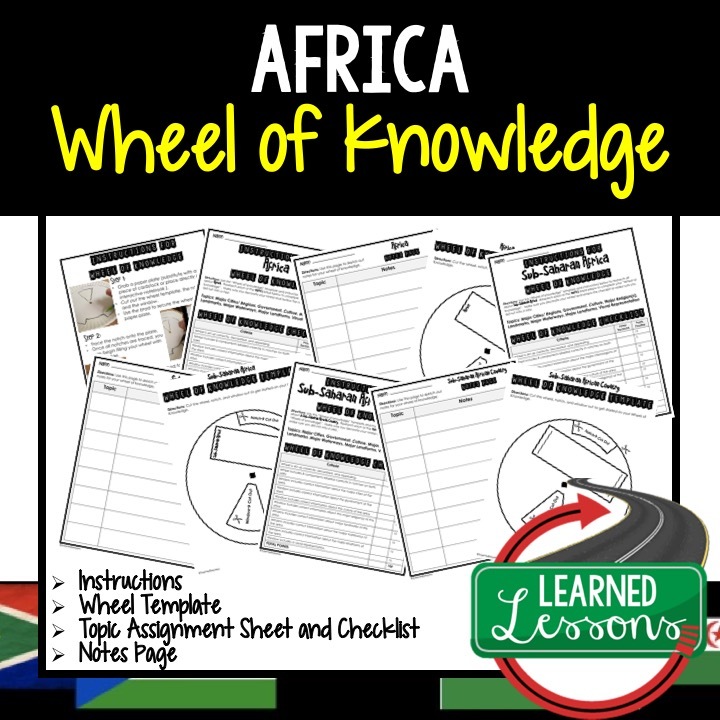 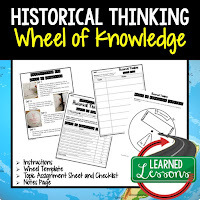 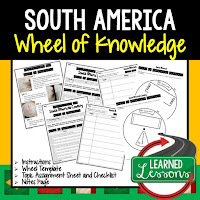 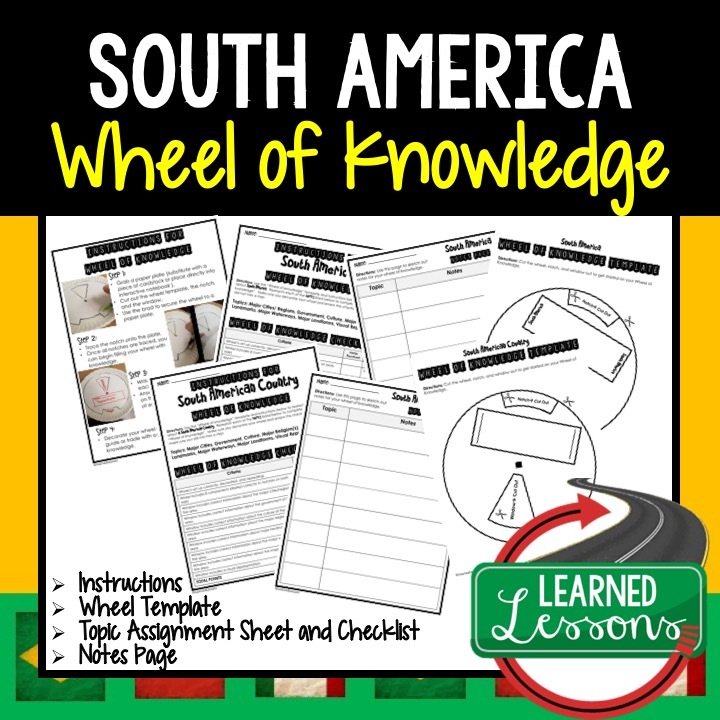 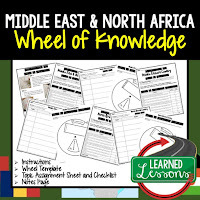 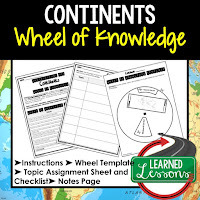 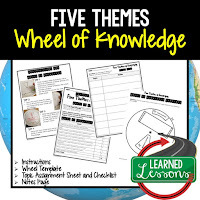 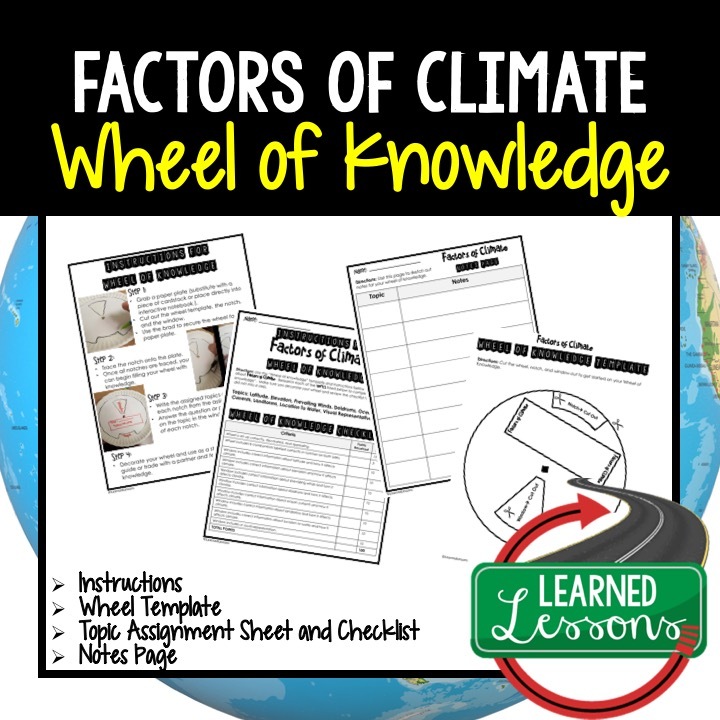 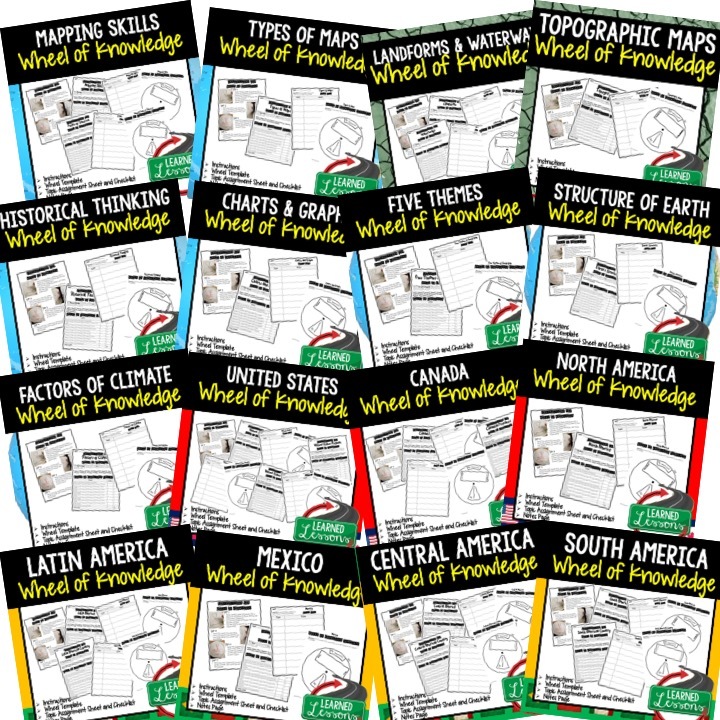 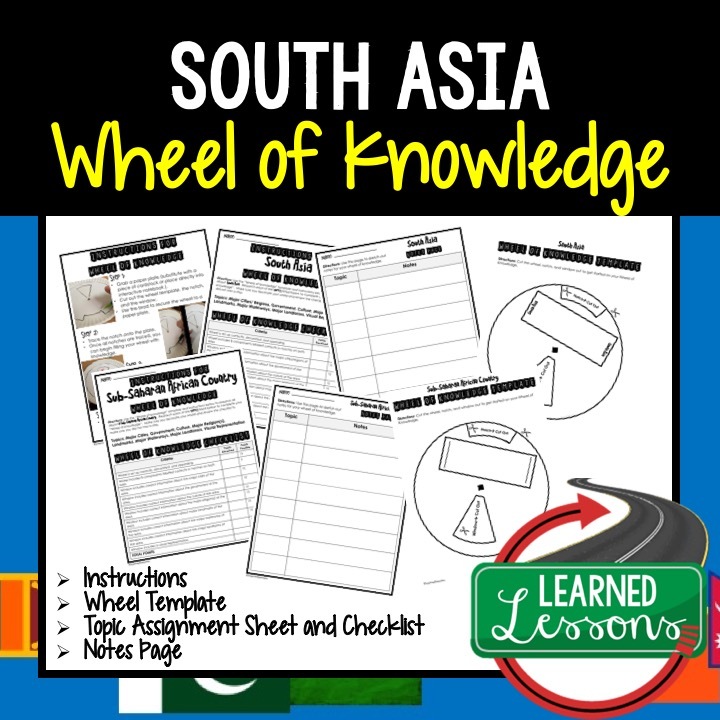 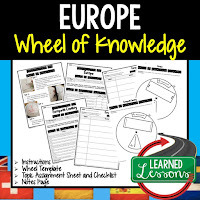 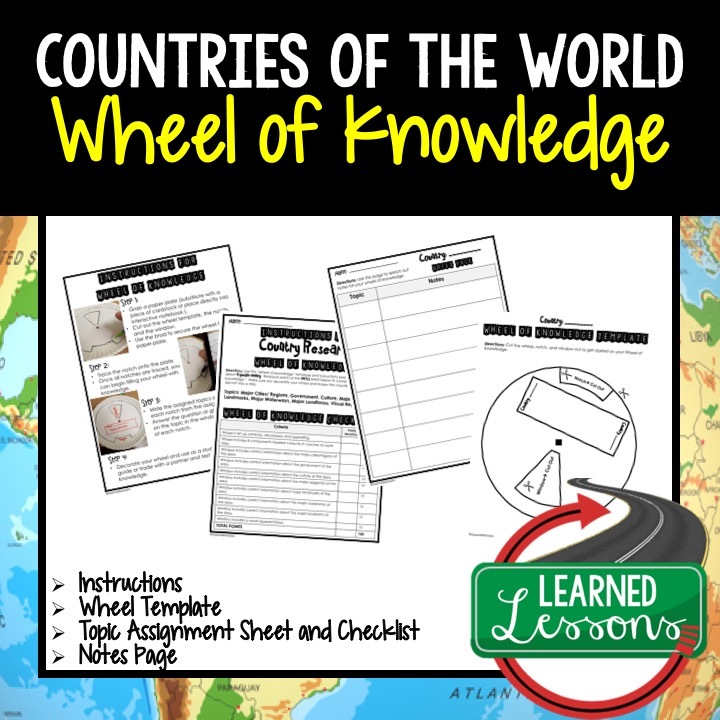 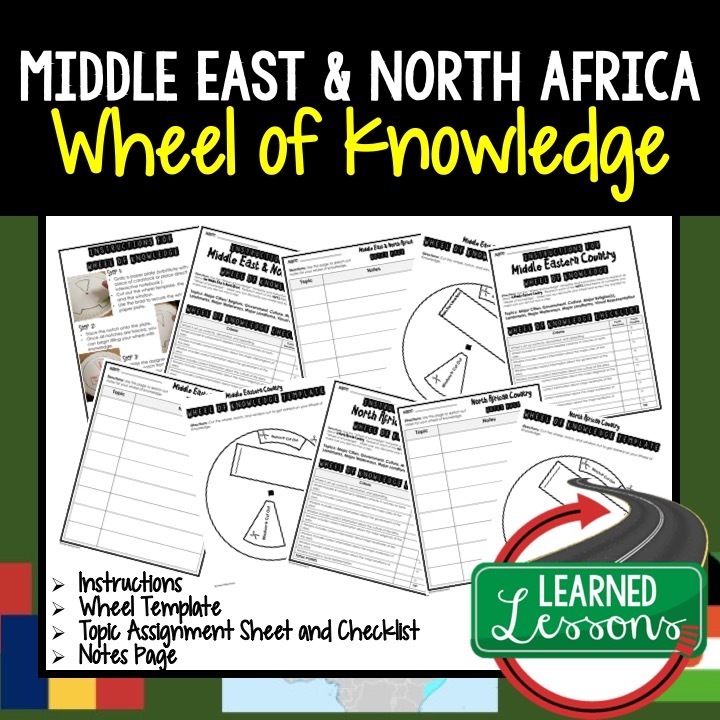 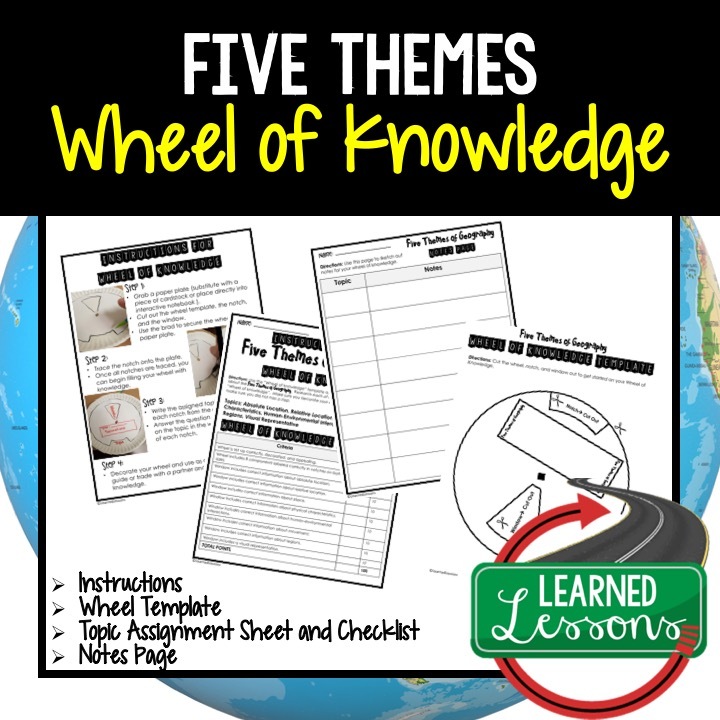 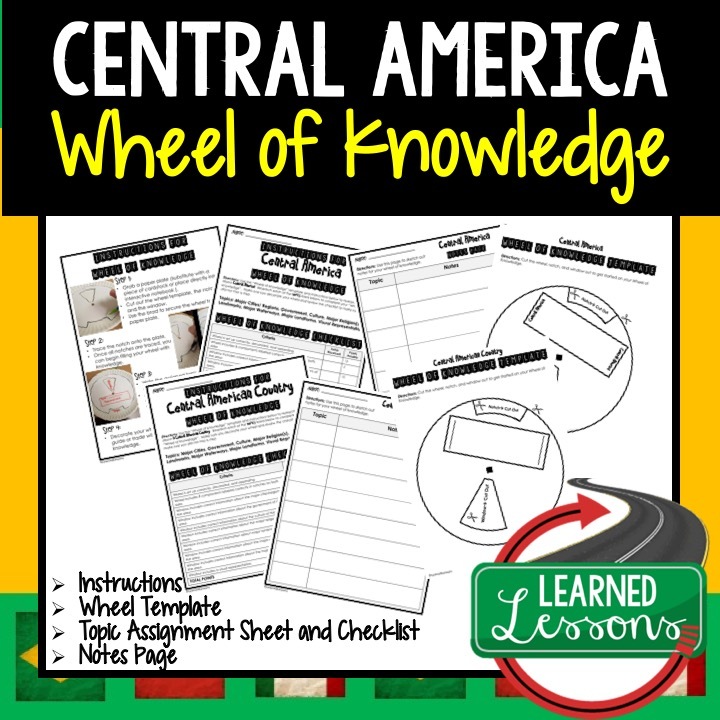 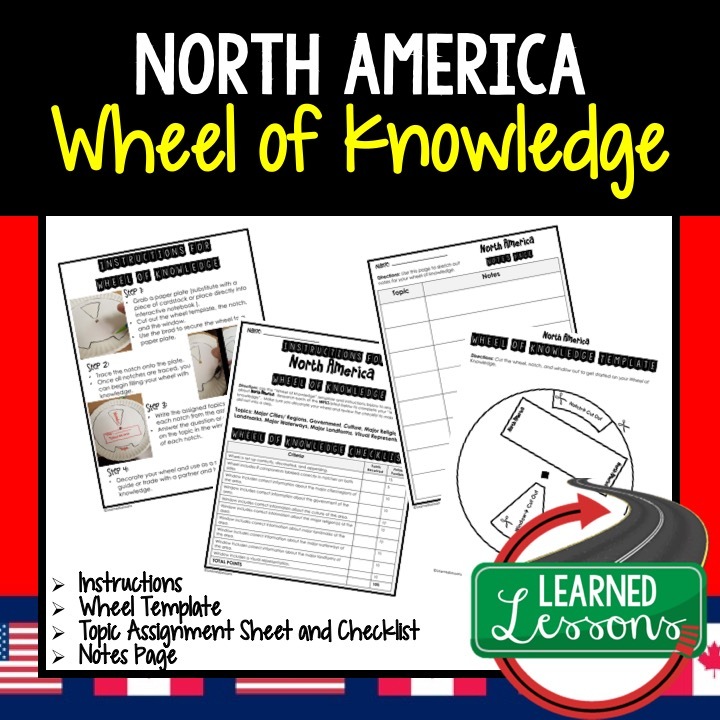 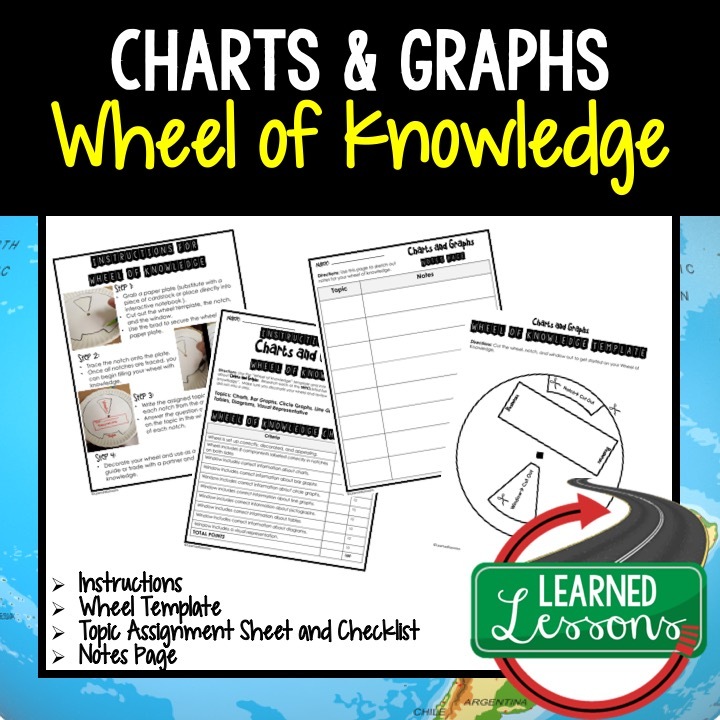 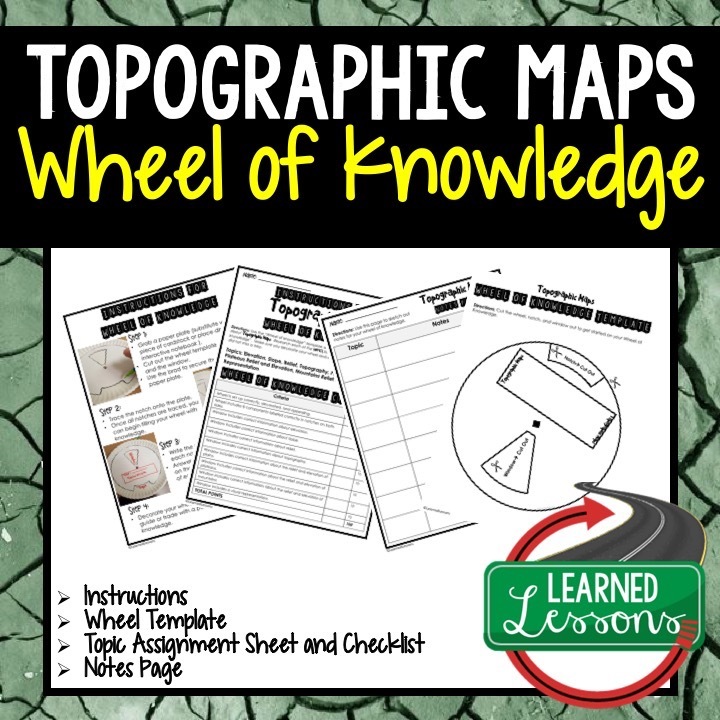 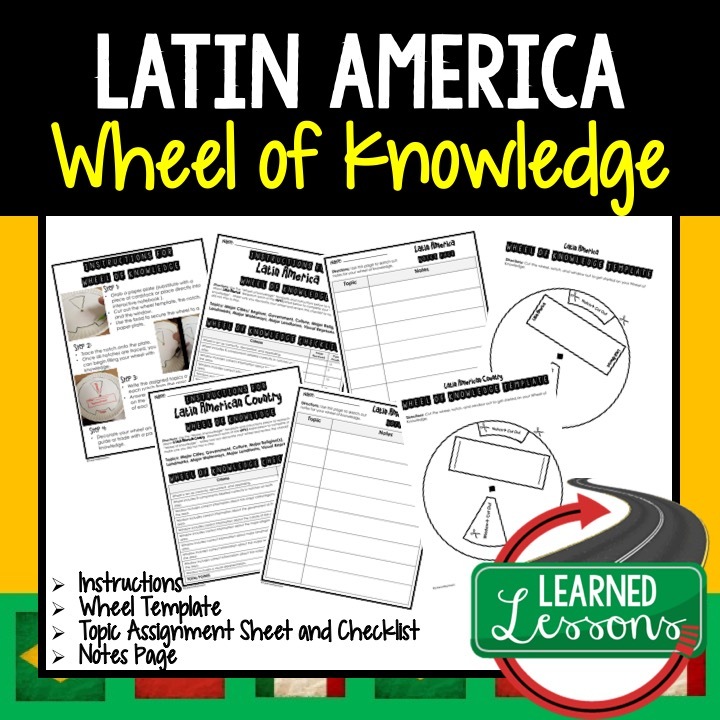 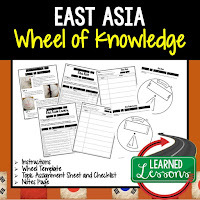 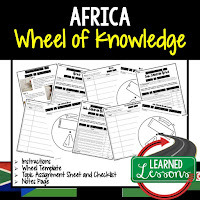 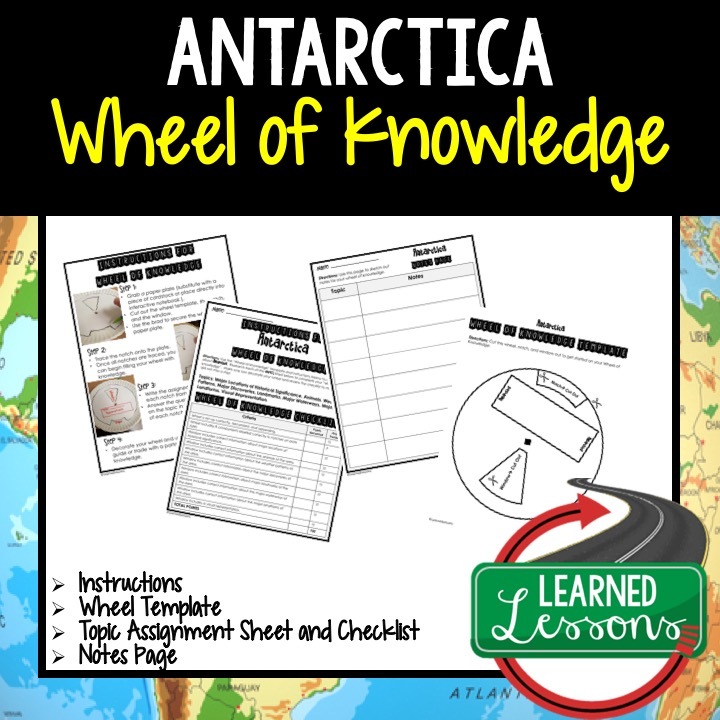 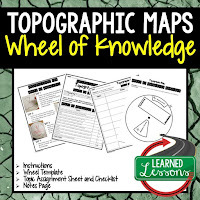 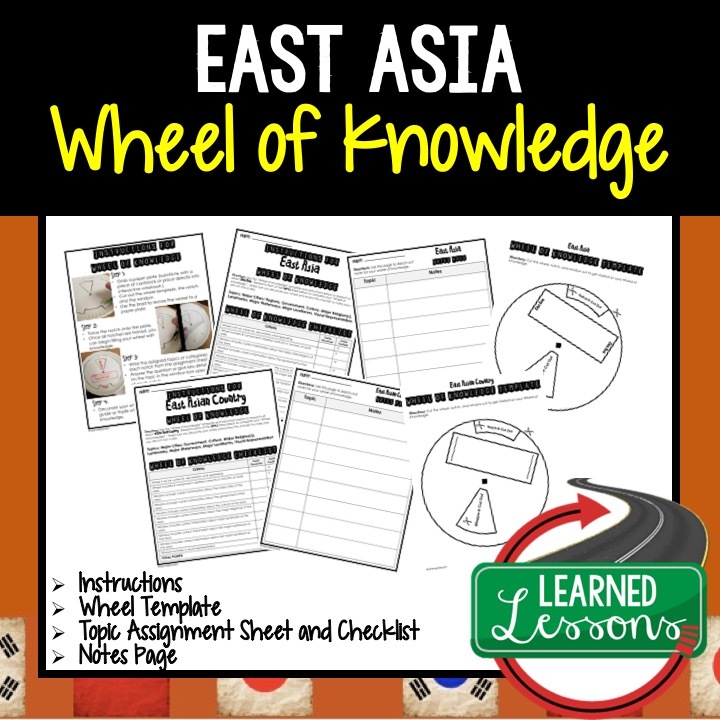 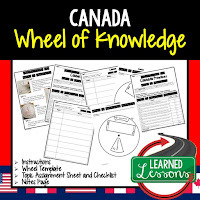 ➤➤➤World Geography Activity, World Geography Interactive Notebook, World Geography Wheel of Knowledge (Interactive Notebook)➤This instruction sheet and wheel template will walk your students through creating an "Wheel of Knowledge" foldable for each major unit in World Geography. 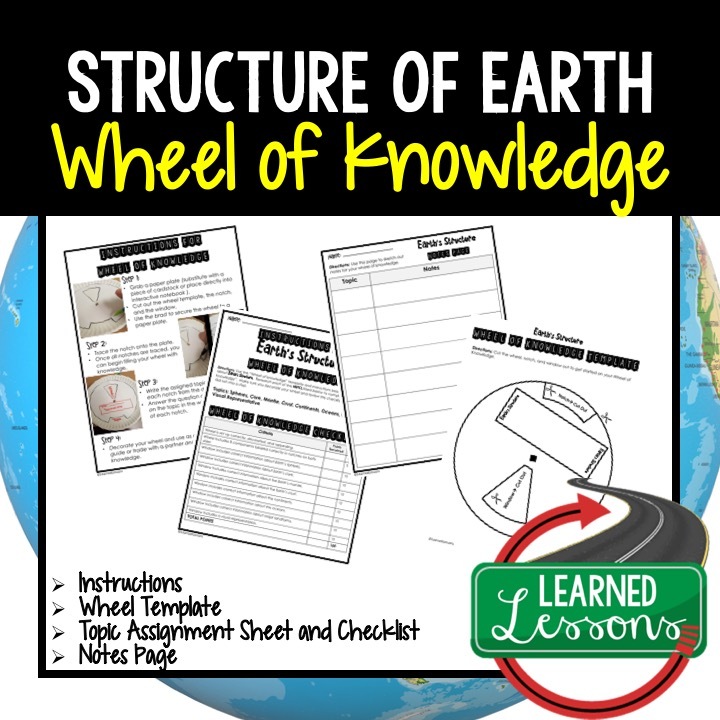 This is an engaging and content rich activity. 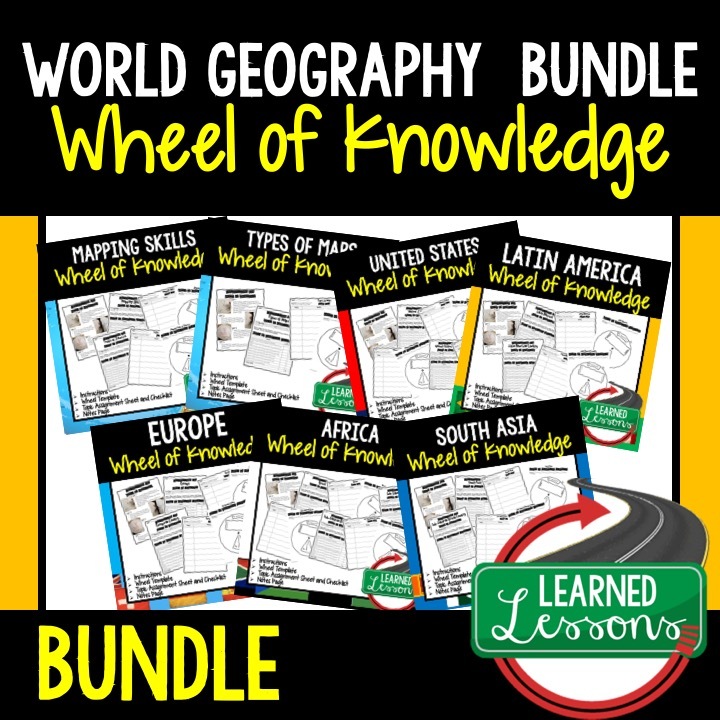 Also included in World Geography MEGA BUNDLE .